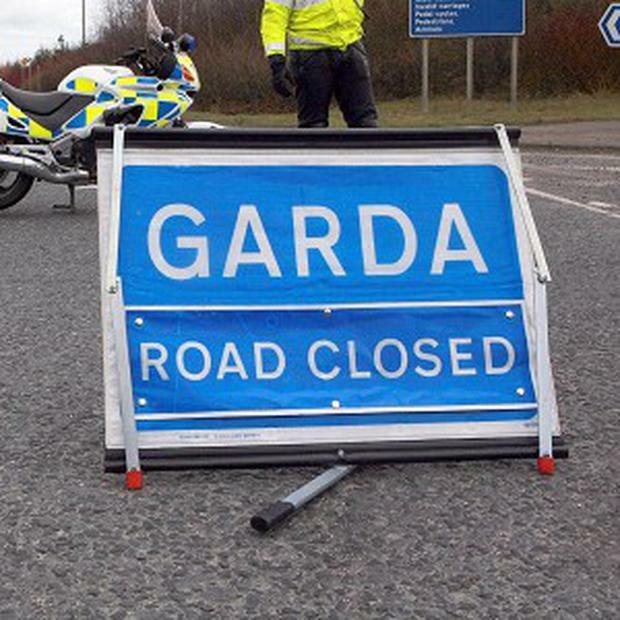 A motoryclist has died following a collision in Cork. The accident occurred just off the N28 Cork-Ringaskiddy road between 7pm and 8pm this evening. The motorcycle was involved in a collision with a car at Loughbeg just outside Ringaskiddy village and the cyclist, a man in his 40s, suffered critical injuries. Desperate attempts were made to stabilise his condition at the scene by paramedics so he could be transferred to Cork University Hospital (CUH). Tragically, the biker suffered multiple critical injuries in the incident and was pronounced dead at the scene before he could be transferred to CUH. Gardaí have closed a portion of the Loughbeg road to assist the work of the emergency services and Garda forensic collision investigators. The N28 Cork-Ringaskiddy road is unaffected. Motorists have been urged to avoid the area if possible as there are lengthy delays. The man's body will be transferred to CUH where a full post mortem examination will be conducted on Wednesday. Togher Gardaí have also appealed to anyone who witnessed the collision to contact them at (021) 4947120. Motorists or taxi drivers whose vehicles are equipped with dash cams and who passed the area at the time are likewise asked to contact Gardaí. The man's death marks a grim week on Irish roads. He is the second motorcyclist to die on Irish roads in the past 36 hours. Road fatalities have soared in the first three months of this year compared to the same period in 2018. A total of 40 people have died on Irish roads so far this year.